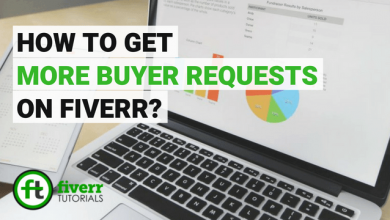 Home/Fiverr Buyer Tutorials/How to find Services on Fiverr? 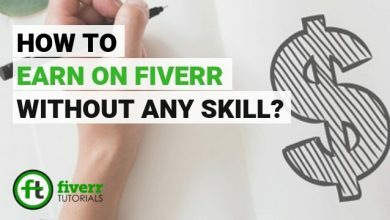 How to find Services on Fiverr? 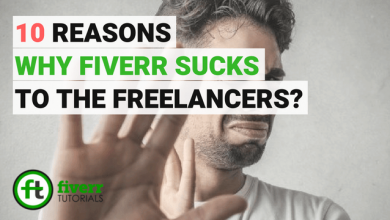 Finding services on Fiverr is very crucial for the Fiverr buyers. 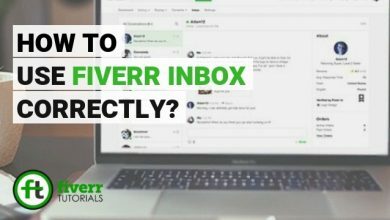 And when it comes to finding out desired services quickly, easily and precisely Fiverr has done their homework in that. 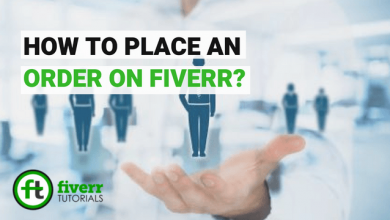 Fiverr doesn’t apply any complicated procedure that the buyers have to follow to find Fiverr Services. There are 3 ways to find out Gigs i.e. 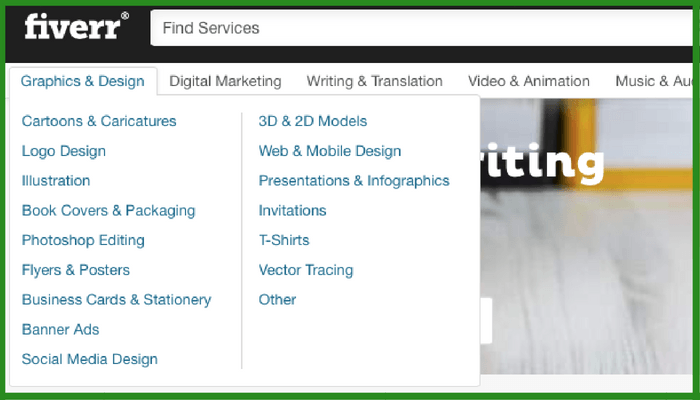 through Fiverr search field, through Categories bar, and through the search filters. 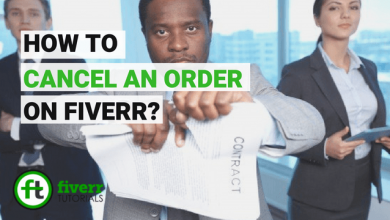 In this Fiverr Tutorial, we’re going to explain how to buy on Fiverr through these methods. 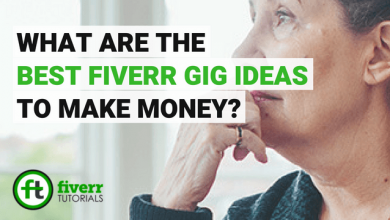 After going on to the Fiverr homepage, you can type in the Fiverr search engine the services you’re looking for. 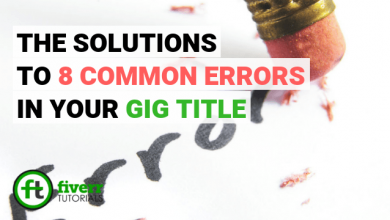 Once you type a word, the Fiverr autocomplete feature suggests some related terms or the categories closer to your entered keyword. 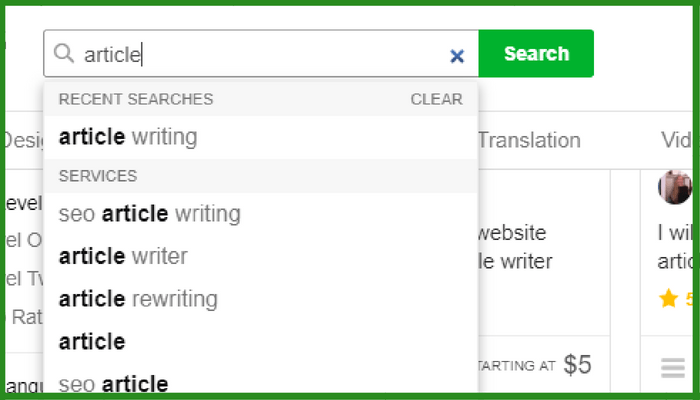 For example, when you type “Article” in the search area, the autocomplete suggests, “article writing”, “SEO article writing”, and “article writer” etc. After clicking the suitable suggestions you’re redirected to the top-ranked Gigs near to your desires. Or you can simply type your personal keyword and press “Enter”. This will also lead you to the related Gigs. 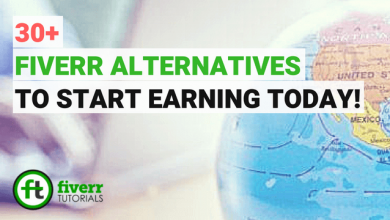 The other method to find Fiverr services is through the Categories Fiverr has defined already. In the sub-menu of Fiverr Homepage, you can see a list of 8 Categories which also have a number of sub-categories in them. You can select the category closet to your needs. For example, I want to search for “Article writing” services. Then “Writing & Translation” categories fits best for me. After I click, a list of subcategories opens up. For example, in “Writing & Translation” case, the entities show, “Articles & Blog Posts”, “Business Copywriting”, “Resumes & Cover Letters” etc. 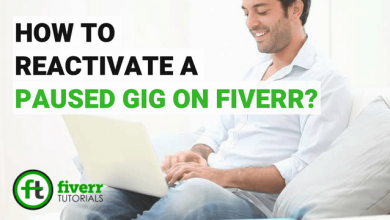 Selecting the desired subcategory, it takes you down to the Seller’s Gigs who are offering those services on Fiverr. First of all the “All Categories” filter which allows the buyer to select a particular type of article he is looking for. In this case, the entries may be “Creative Writing”, “Other”, “Content Marketing” etc. Here the buyer can fix the number of days he wants his/ her project delivery. He can set the delivery to “Up to 24 Hours”, “Up to 3 days” and also “any”, which is by default. 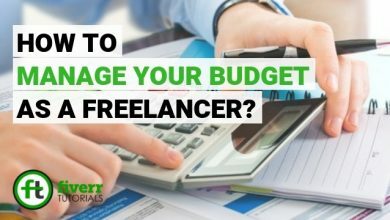 In this area, the buyer can define his project budget range. This is a custom field. When the buyer wants his job gets done in an emergency, he can go for Seller Status. 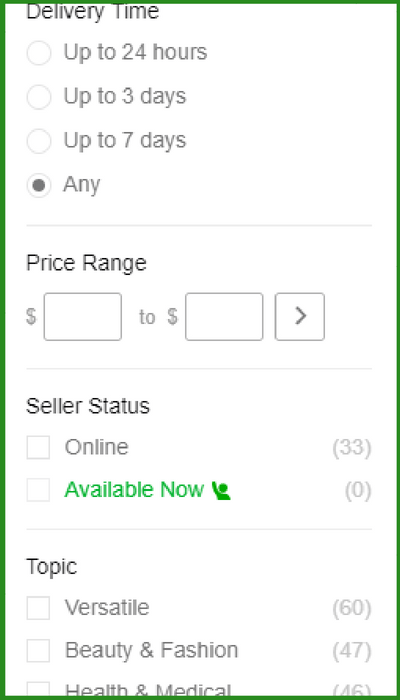 This field allows him to search for sellers who are online or Available Now. The buyer can also define the article topic. This area determines the tone of the article. For example, “conversational”, “Formal” etc. One can select the article type i.e. “Long-form article”, and “Instructional” etc. The buyer can also opt for the Seller Level i.e. Level One Seller, Level Two Seller, or the Top Rated Seller to whom he is going to hire in his project. Buyers can also select the sellers on the basis of the communicational language they carry. The sellers can also be sorted on the basis of the country they belong to. 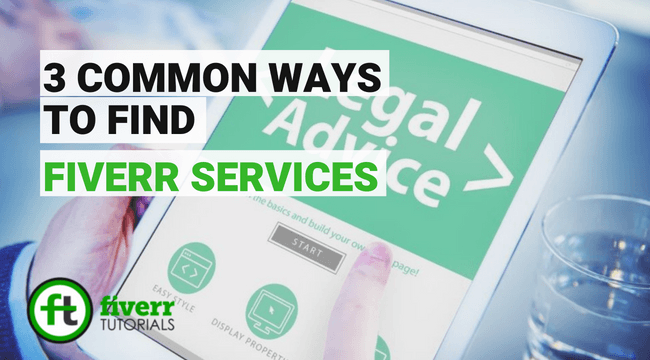 These were 3 common methods of buying and finding Fiverr services fulfilling your requirements. You can select anyone you feel suitable for you. 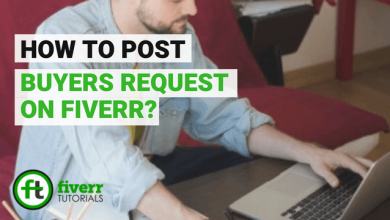 How to post Buyers Request on Fiverr?